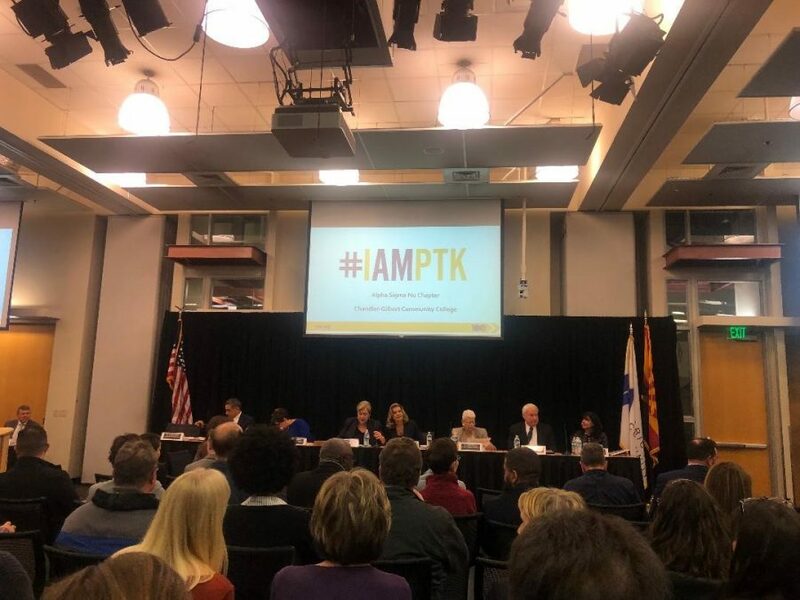 On Tuesday Jan. 22, the new Governing Board of Maricopa Community College District reinstated shared governance between faculty residential and added the adjunct faculty to the resolution on a 5-1 vote. Applause erupted after the vote for reinstatement. Newly elected MCCCD Board President, Dr. Linda Thor, was one of the board members that voted against the elimination of Meet and Confer and RFP last year. 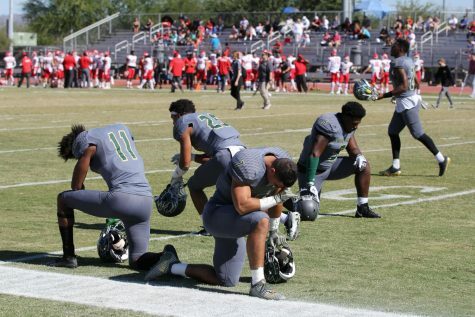 “What this board is about to do is shameful and this is a very dark day in Maricopa history and very disrespectful of the outstanding professionals in front of us, I vote no,” Thor said in February 2018. 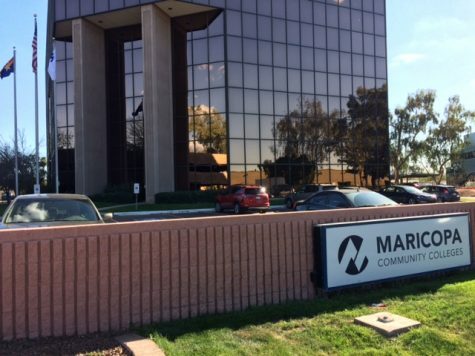 It was a dark year for faculty members throughout the Maricopa Community College District and one surrounded by uncertainty, fear and frustration from several faculty members that shared concern with Northeast Valley News and stated that there was little or no relief in sight from district leaders at the highest levels. 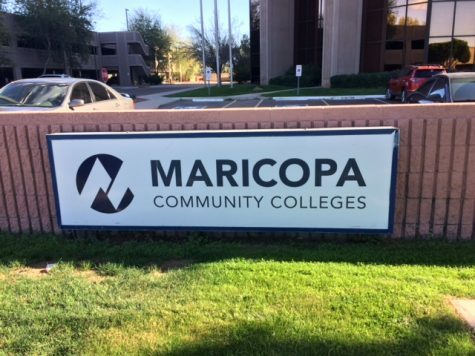 But once the Maricopa Community College system “upgraded” its human resources technology last February, additional problems surfaced—namely, a botched system that affected employee paychecks across the district with some people getting underpaid or overpaid and often with no clear way of being sure if the correct amount would be available on pay dates. While the payroll system has improved, the district is still working to resolve leftover issues with some glitches still affecting employees. The former MCCCD Governing Board President Lauren Hendrix resigned on Jan. 15—some faculty have told Northeast Valley News that Hendrix was the “architect” of the move to end Meet and Confer and RFP last February and that this was a significant reason for the move to elect a new board president along with a board recently comprised of members more favorable to the reinstatement of faculty governance. Hendrix was not present at the governing board meeting on Jan. 22—the reason for the six vote total. The newly elected president shared expectations of bringing back shared governance and in a majority vote to bring back those policies as new and improved resolutions. “I feel like we are getting back on the right track where we are operating transparently, collaboratively, we are being respectful of our employees, and making ourselves available for hearing their voices and viewpoints,” Thor said. 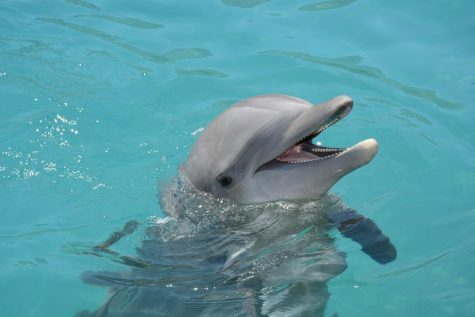 The priorities list is long for the next few months according to Thor who wants to tackle the problematic issues such as the continual payroll issues and technological factors that have plagued district employees over the past year. Barry F. Vaughan, the Chair of the Political Action Committee of the Faculty Association said he was pleased with the change in direction of the Governing Board and admits there is a lot of work to do. “One of the first things that we have to work closely with the board on, is articulating any concerns that they may still have about the Meet and Confer process and how we can make that work better, how we can make that more functional,” Vaughan said.